I’ve written quite extensively about serverless security, and while you don’t need to be an expert on the matter, there are a number of common sense principles that every developer should know. Serverless infrastructures (specifically FaaS and managed services) certainly benefit from an increased security posture given that the cloud provider is handling things like software patching, network security, and to some extent, even DDoS mitigation. But at the end of the day, your application is only as secure as its weakest link, and with serverless, that pretty much always comes down to application layer security. In this post we’re going to look at ways to mitigate some of these application layer security issues by using some simple strategies as well as a free tool called FunctionShield. I know that many of you will be there, but for those of you who can’t be, I’ll do my best to share insights, tips, how-tos, best practices and more. I’ll even have a drink for you if you’d like 🍺 (no arm twisting necessary)! 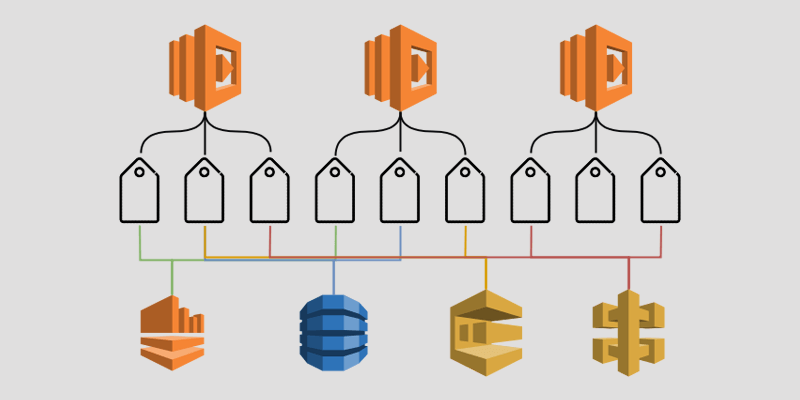 As our serverless applications start to grow in complexity and scope, we often find ourselves publishing dozens if not hundreds of functions to handle our expanding workloads. It’s no secret that serverless development workflows have been a challenge for a lot of organizations. 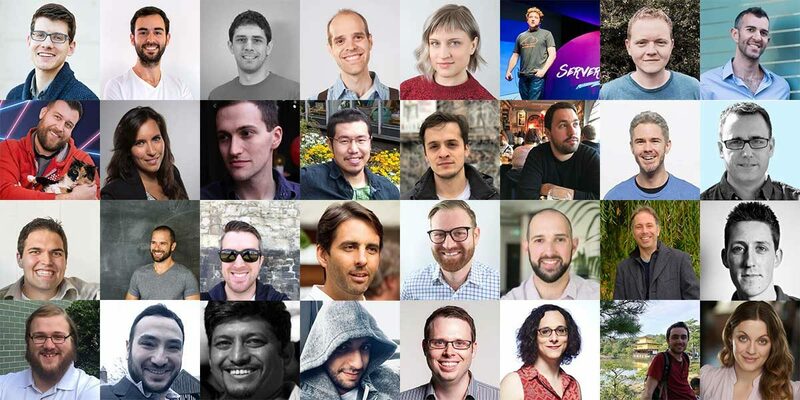 Some best practices are starting to emerge, but many development teams are simply mixing their existing workflows with frameworks like Serverless and AWS SAM to build, test and deploy their serverless applications.